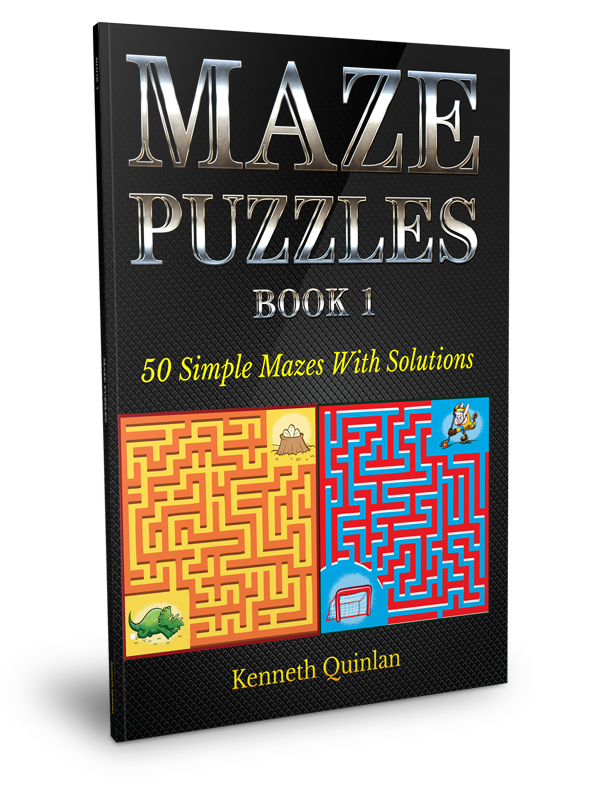 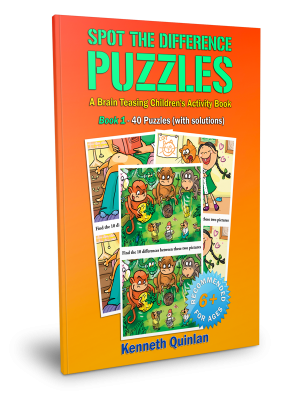 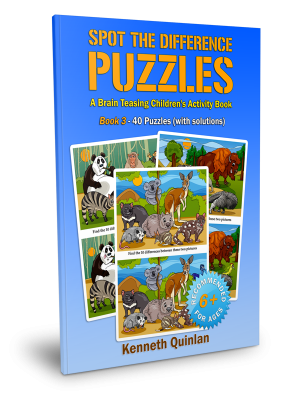 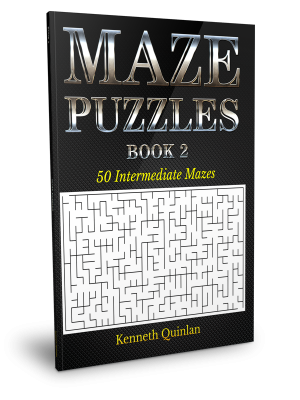 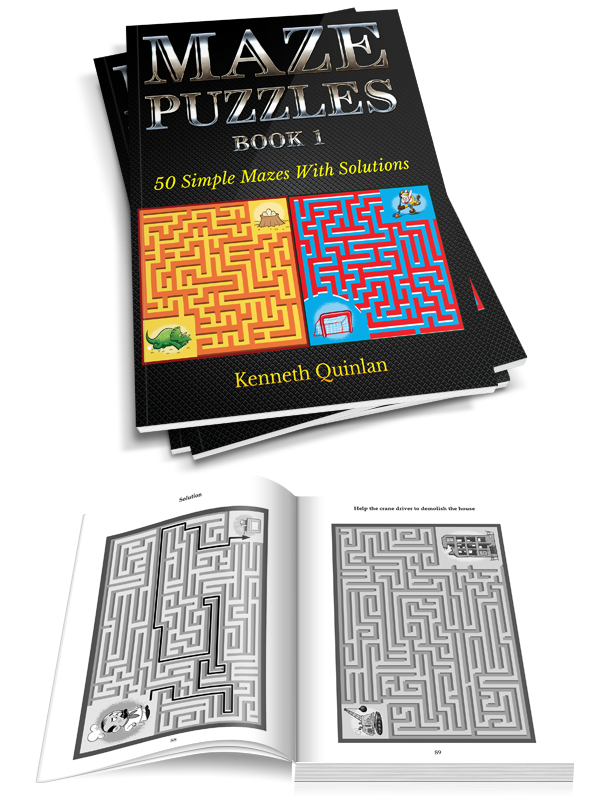 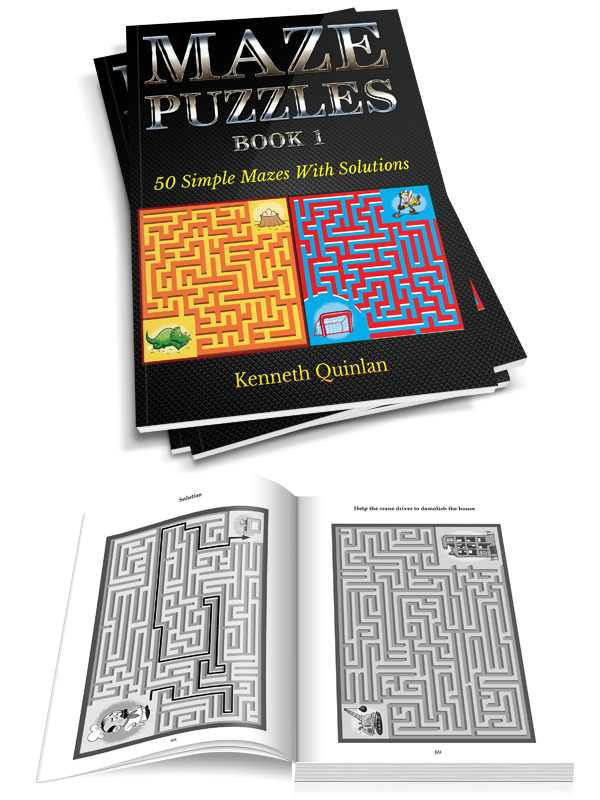 This is the first in a series of three maze books from Kenneth Quinlan and it is specifically aimed at children. 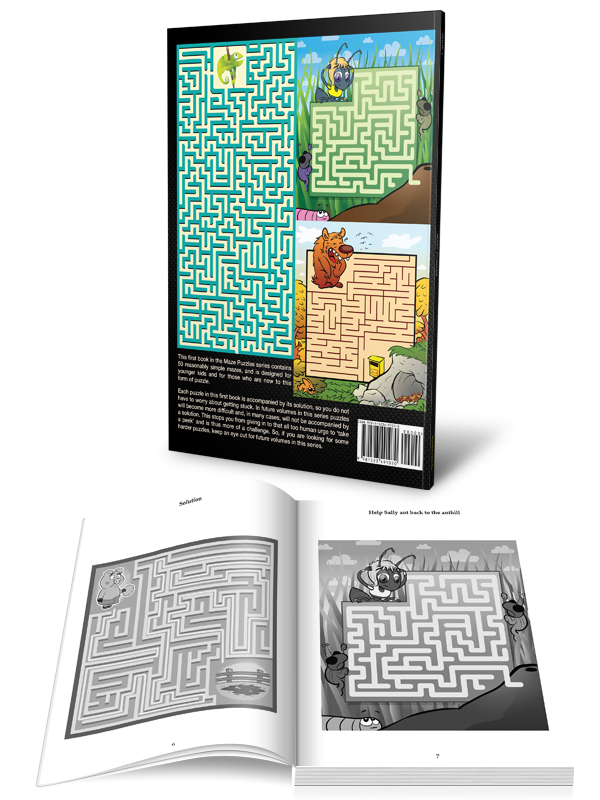 Mazes are very popular when it comes to children’s games and puzzles books and in this mazes for kids book you will find no fewer that 50 simple mazes, with accompanying solutions. 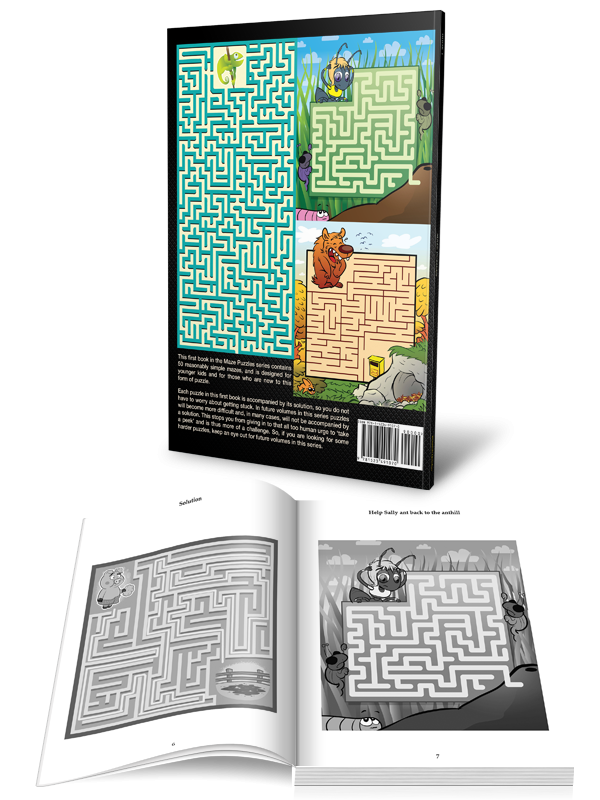 Mazes are a favorite when it comes to kids activity books and these brain puzzles are a perfect and fun tool when it comes to child development in younger children. 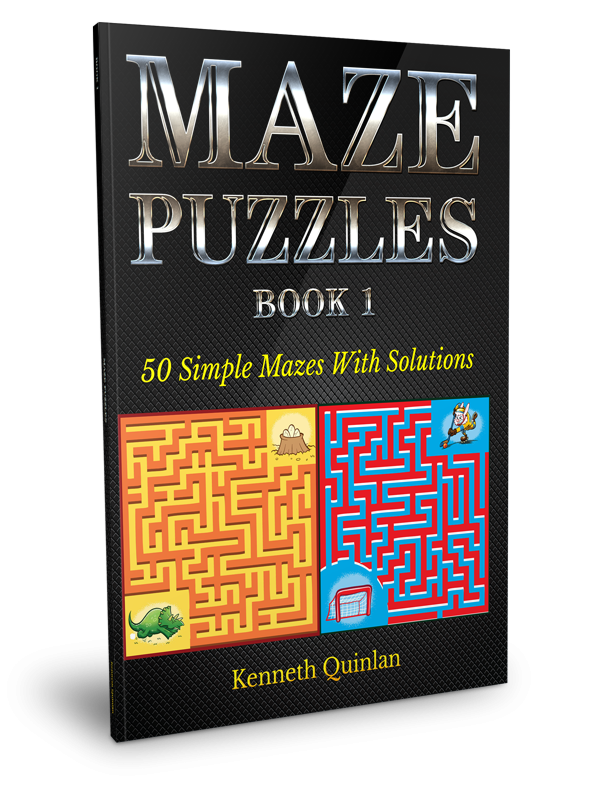 That said, the mazes included here, while simple, are not the easiest you can find today and so will provide great fun for older children as well, and especially to older children who are not familiar with this form of puzzle.